Thanks for coming! We had an awesome time! Looking forward to seeing you again soon. We’re working hard on the Halloween Crawl. Details coming soon. 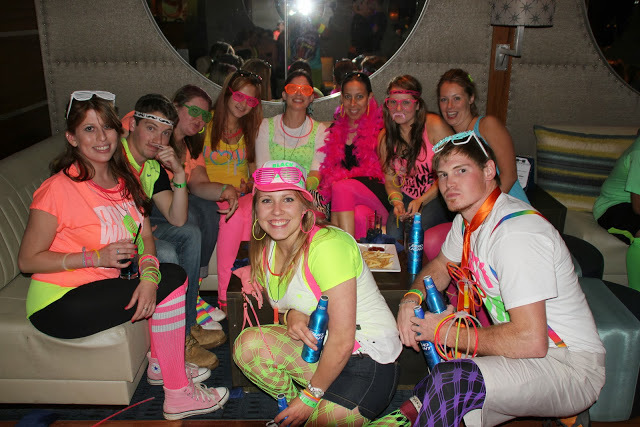 This entry was posted in Neon and tagged bar crawl, boston, neon, pub crawl. 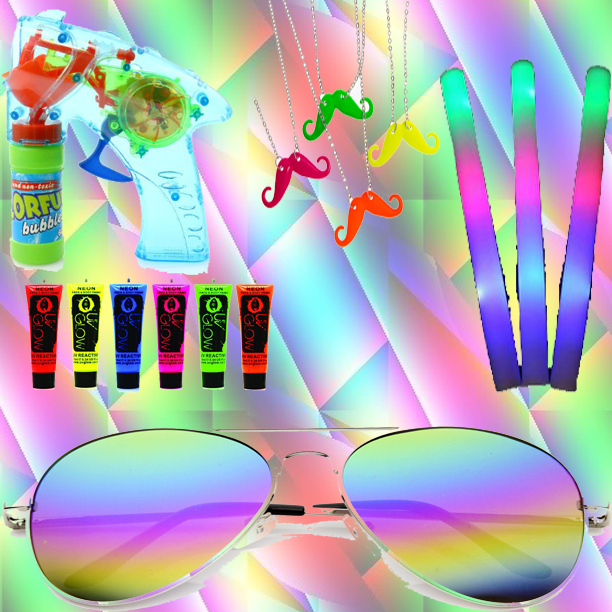 Neon Light, Bright and Tight returns this Saturday! You will need to bring either a printed Eventbrite ticket or show the app on your phone. If you don’t have a paper ticket or the phone app, you can use your ID to pick up your ticket. Please be ready when you get to the top of the line. We’ll be checking in many of you and nobody wants to be stuck behind the person who doesn’t have any of their stuff ready. You will receive the entire schedule when you register. 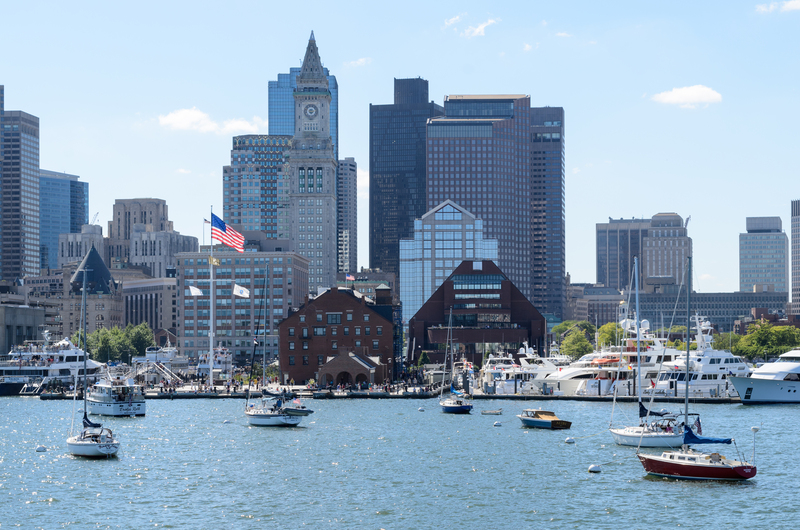 All the bars will be in the Faneuil Hall and Financial District areas. We are not releasing the schedule prior to the crawl, as we want to keep this event as exclusive as possible for your own comfort. Please note, the bars have the right to refuse entry to anyone due to bar capacity or personal incapacity. Also, you will need to show a valid license or ID to gain entry to each of the bars. I know that bringing your card might be easy. But when tons of people are trying to order drinks, it takes a lot more time to open and close a tab than to pay with cash. Plus you’d be surprised about how many people forget to close their tabs at the end of the night and leave for home without their credit cards. There are multiple ATMs around Faneuil Hall…check one out! This entry was posted in Neon and tagged bar crawl, boston, bright, halloween, light, neon, pub crawl, tight. August is flying by. 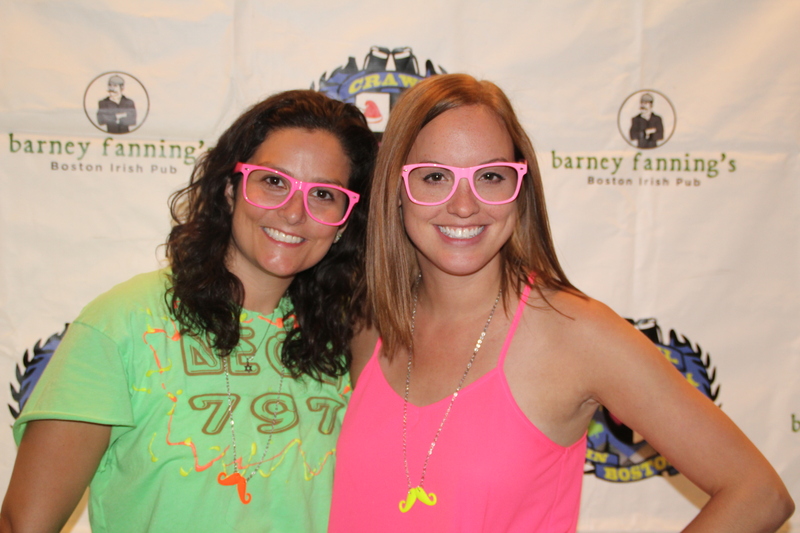 Up next is the Neon Light, Bright and Tight Bar Crawl on August 29th. And we’ve even started a Pinterest page to inspire you with tons of ideas. This entry was posted in Neon and tagged bar crawl, BEAN, boston, bright, cosplay, light, neon, party, pub crawl, tight. Under 2 weeks to go. 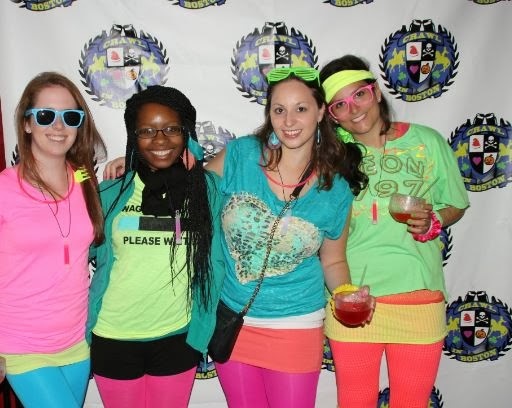 Around 15 regular tickets lefts for the Neon Light, Bright and Tight Bar Crawl on August 29th. This entry was posted in Neon and tagged 1980's, 80's, bachelor, bachlorette, bar crawl, Beacon Hill Pub, BHP, birthday, boston, college, color, neon, pub crawl. This entry was posted in Neon and tagged bar crawl, Bill's Bar Sausage Fest, boston, bright, light, neon, pub crawl, Taco's and Tequila, tight. 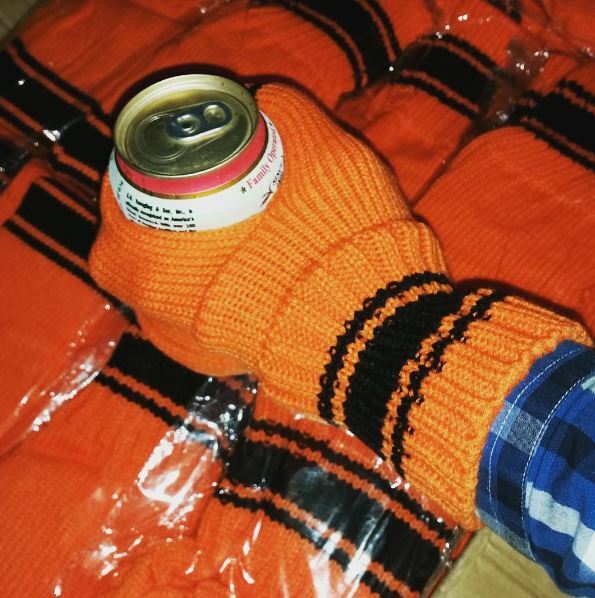 Halloween is still a ways to go but our beer mitts are here. 1,000 arrived in the mail so we’re ahead of the game in terms of planning. Tickets for Halloween aren’t ready yet as we’re working on more giveaways but we’ll keep you posted. 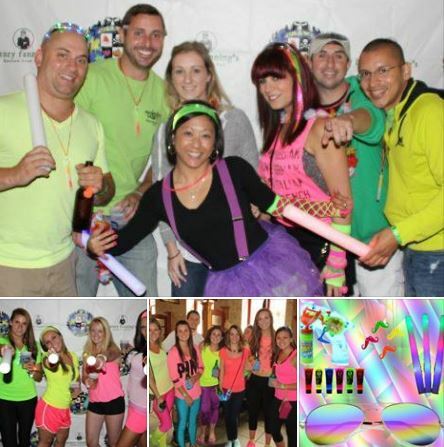 Up next is the Neon Light, Bright and Tight Bar Crawl. Under a month to go! 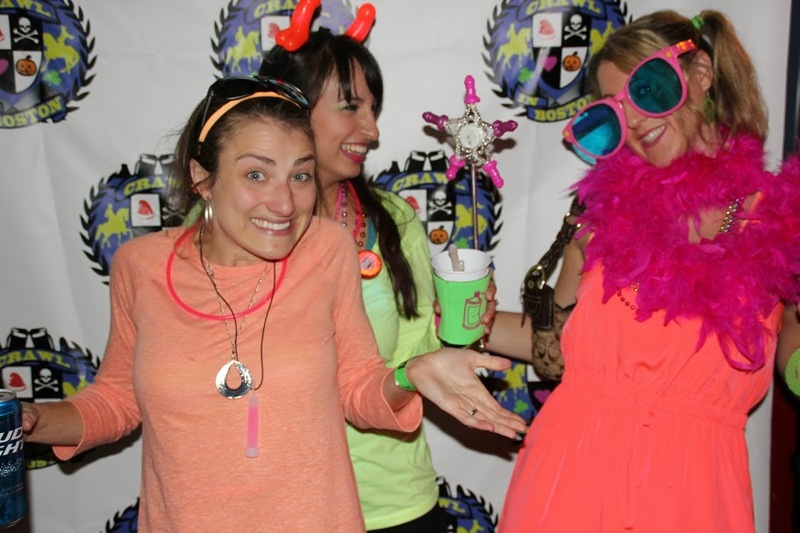 This entry was posted in Halloween, Neon and tagged bar crawl, boston, halloween, neon, pub crawl. Back from my trip to Germany and Belgium. Learned lots from my new friends at Pub Crawl Cologne and Brussels Pub Crawl. I only wish we could drink in the streets here. We posted some pictures from the trip here. This entry was posted in Uncategorized and tagged bachelor, bachlorette, bar crawl, boston, bright, light, neon, pub crawl, tight.